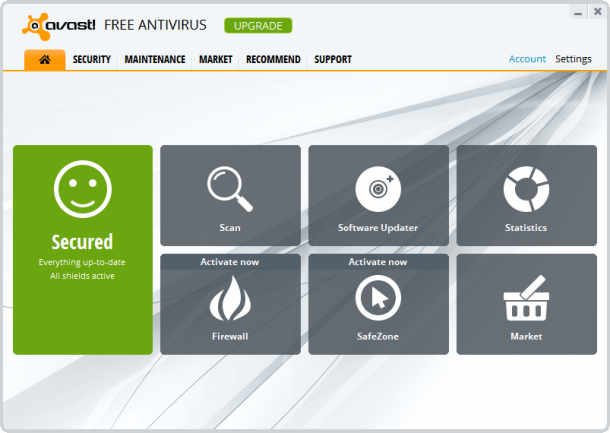 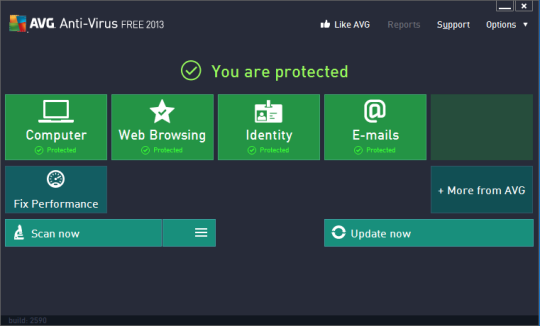 Free version of Avast Antivirus for home and non-commercial usage. 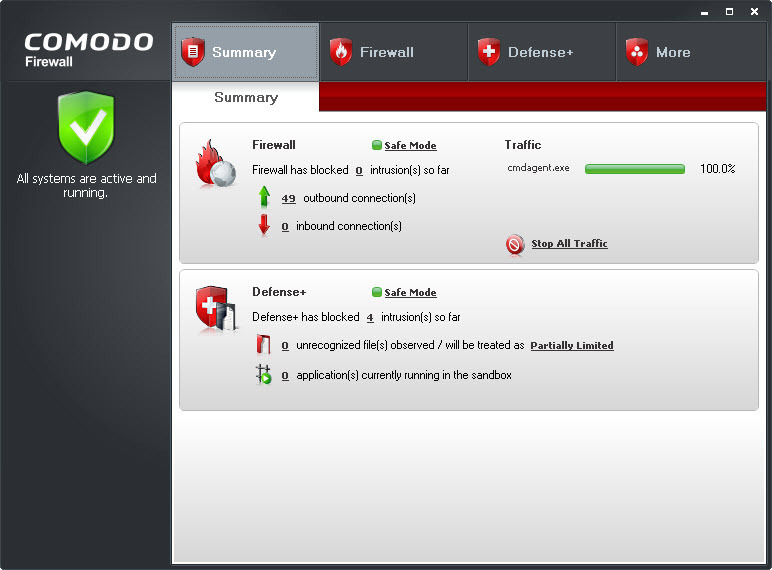 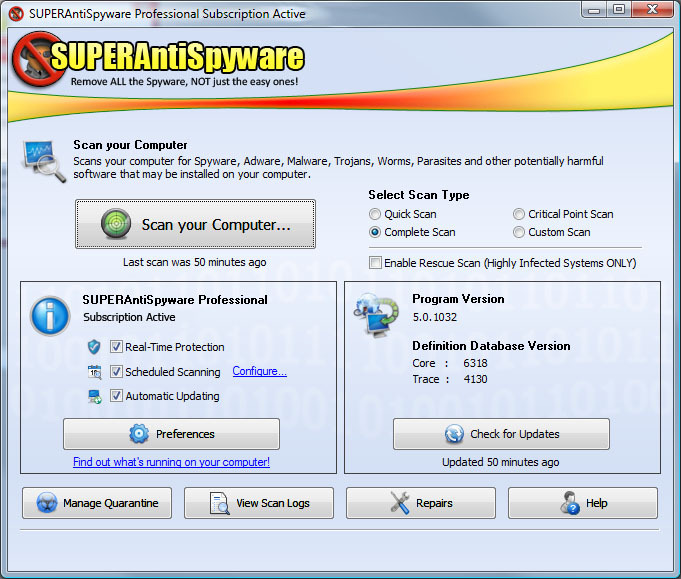 Offers auto-update, anti-spyware and anti-rootkit protection. 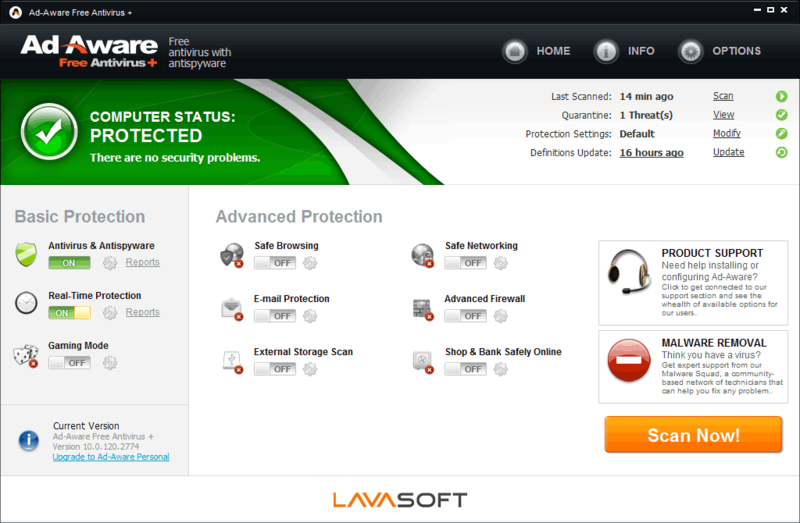 Has a multilingual interface.